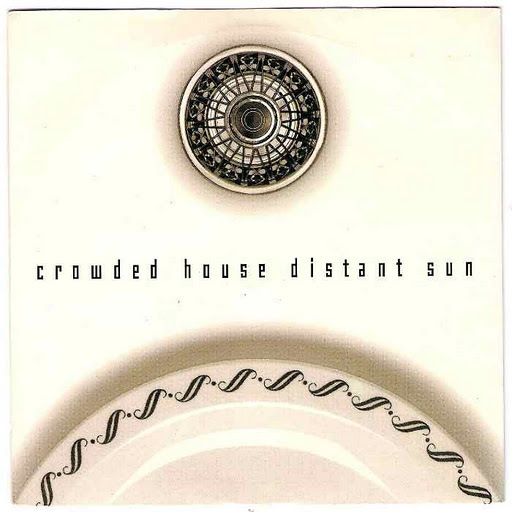 Song of the day: Crowded House – "Distant Sun"
I think that chorus is sublime. 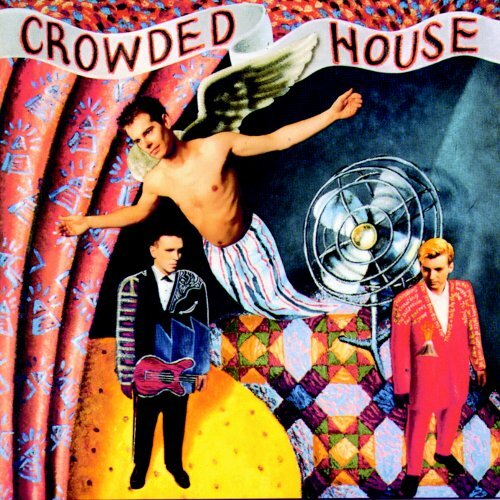 Song of the day: Crowded House – "Mean To Me"
Song of the day: Crowded House – "Locked Out"
Song of the day: Crowded House – "Recurring Dream"
1. One six-string electric guitar. 2. The key of G major so that you can play lots of open ringing notes. 3. A delay pedal applied to the guitar to give the impression of many guitars playing at once. “Recurring Dream” was never released on a regular Crowded House studio album. Instead, it appeared in two (!) movie soundtracks, both released in 1988 (!!). The first was in the Australian movie Rikky and Pete. 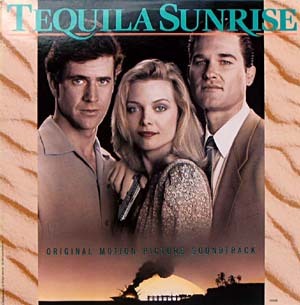 The second appearance was the much more international Tequila Sunrise starring Mel Gibson, Kurt Russell, and Michelle Pfeiffer whom the boys fight over as the object of their affections/rivalry. Update: I’ve just had a look at the cover of the Tequila Sunrise soundtrack (see below), and neither of the male leads have long hair. Which goes to show that I can’t be trusted to remember details on 22-year-old movies. Maybe I was thinking of Mel’s mane in Lethal Weapon. And maybe I’m wasting your time in a big way. 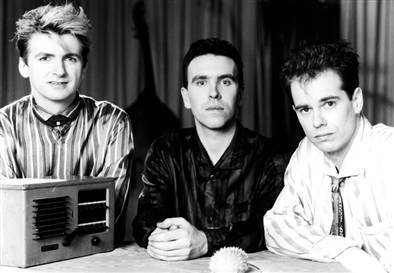 Although Crowded House released a greatest-hits compilation in 1996 called Recurring Dream, the song itself – in either version – isn’t on it. (As Americans like to say: go figure.) 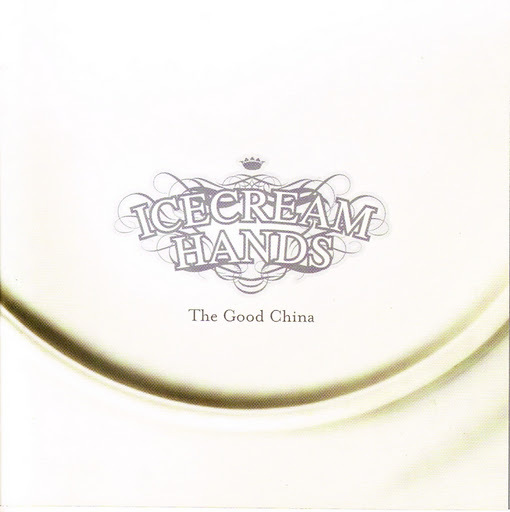 It was finally rescued from buried-in-a-soundtrack status when it appeared on Afterglow (1999), an album of CH rarities. It was the Tequila Sunrise version that ended up on Afterglow. By the way, both versions are the same song but produced differently. To me, the Tequila Sunrise version sounds slightly overproduced, with pretty much everything awash in echo. As a result, I think the overall sound is a little ill-defined. The production on the Rikky and Pete version, however, is stripped back and brings the jangle front-and-centre, which is precisely how I like it. This musical coincidence is a little unusual in that both of the artists here are Australian. 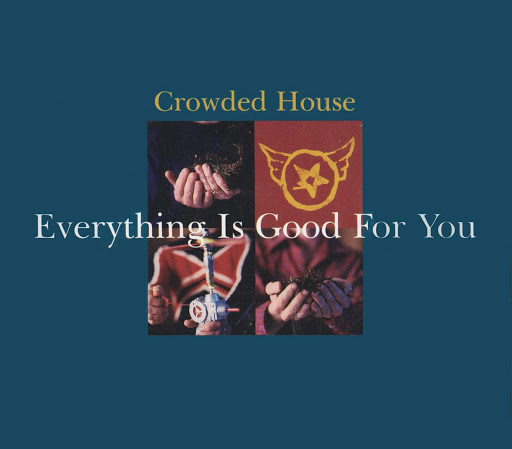 You are currently browsing the archives for the Crowded House category.